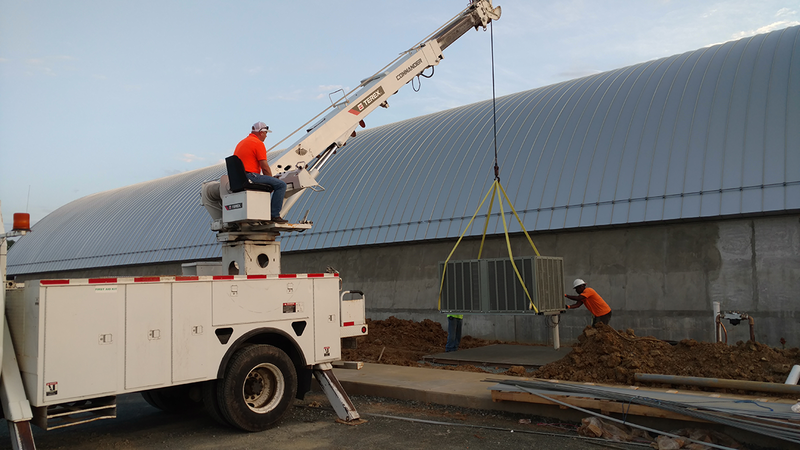 Commercial Air Conditioning Upgrade | Burlington, Greensboro, Surrounding NC. Scheduling – You can call us at (336) 584-1166 and we can arrange a convenient time to meet with you. We will take care of the final inspection so you can sit back and enjoy your upgraded cooling system in no time. Calculation – We will help you find the right size when it comes to upgrading your current cooling unit. We will calculate the BTUs so you can have the perfect commercial air conditioner for your commercial building. Not sure where to start with an AC upgrade? Contact us and we will assist you. You can give us a call at (336) 584-1166 to talk to one of our professional staff. We can help you determine the right air conditioner for you and upgrade your current AC unit with your new one. We will be there for you throughout the entire AC upgrade process, from start to finish. Dial 336 584 1166 and we will have a technician look at your commercial space. You can also contact us online if you have any concerns or questions. Why Choose KEMCO For Your Commercial AC Upgrade? Years of Experience – KEMCO is a full-service company with a combined 20 years experience and expertise in heating, electrical, control and air conditioning systems. This ensures our customers that we are not only skilled in working with air conditioners, but also other electrical systems. You will get a well-rounded approach in your air conditioner upgrade when you hire KEMCO. 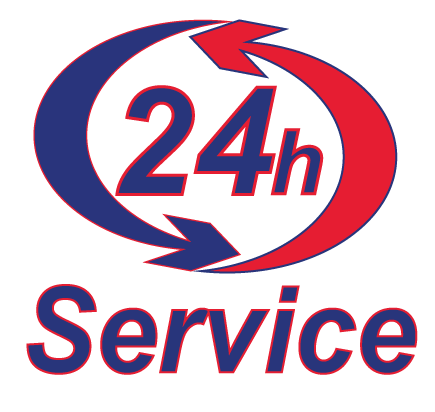 Professional Services – Our uniformed technicians are on time. KEMCO will treat your home or office as if it were our own. We work with this in mind: to upgrade the right air conditioner in the most cost-effective way possible. Stress-Free Air Conditioning Installation – KEMCO will take care of the process and permits. We upgrade all new air conditioners under strict guidelines and comply with all applicable codes and regulations. After your AC installation, our KEMCO supervisor with carefully inspect your new system to ensure that it operates efficiently and correctly. 24/7 Emergency AC Assistance – We are always ready to respond to all your HVAC and electrical emergencies. Just give us a call at (336) 584-1166 if you need air conditioning installation, upgrades, routine maintenance, and emergency assistance. Want to experience stellar customer service and superior HVAC services? 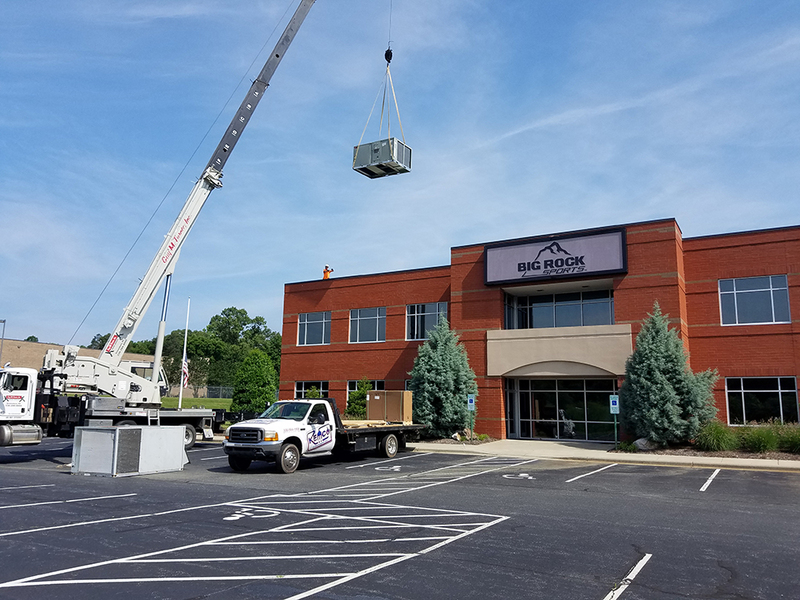 Dial (336) 584-1166 and find out what makes KEMCO of Burlington Inc. a top choice when it comes to air conditioning upgrades in North Carolina. Contact us for more information today! If you want professional commercial air conditioning upgrade services for an affordable price, dial (336) 584-1166 today. You can also contact KEMCO of Burlington online for a consultation.